"Tech Air Airbag" can be included! 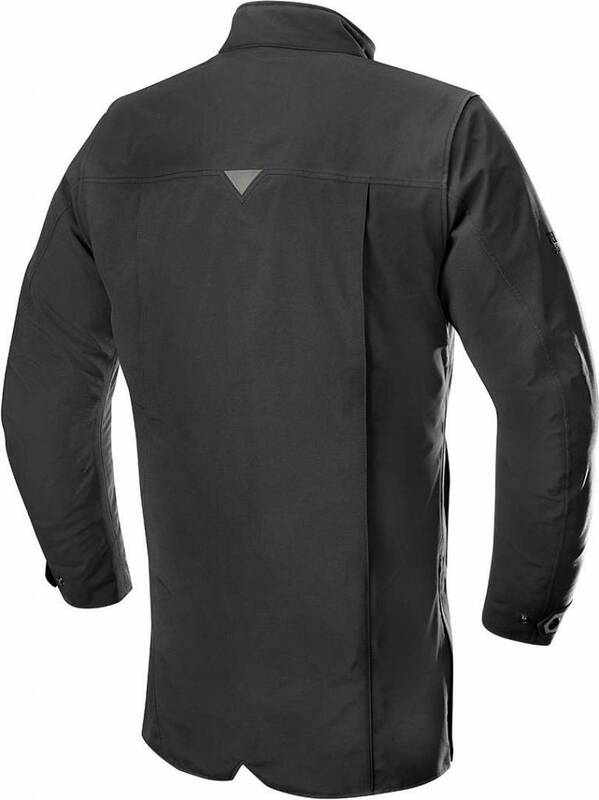 An elegant city riding jacket that incorporates a wind and waterproof GORE-TEX™ lining for guaranteed performance in wet conditions, the Bradford is designed to be worn over a business suit or on its own. 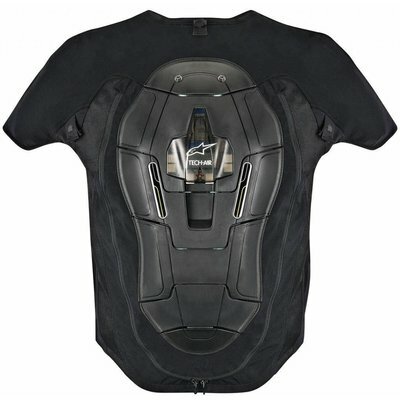 Fully compatible with Alpinestars industry leading full upper body motorcycling airbag protection system, Tech-Air™, the Bradford caters to all urban commuters’ comfort and protective needs. Elegantly styled city riding jacket designed to be worn alone or over a business suit. Compatible with Alpinestars’ class-leading Tech-Air™ airbag system. The garment incorporates a rear expansion gusset to accommodate airbag’s inflated volume with compromising seams or material integrity. 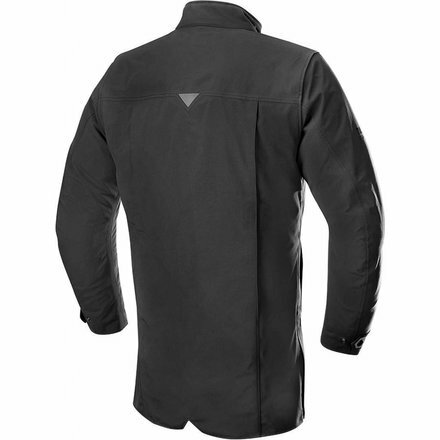 The garment’s ergonomic design and adjustments means that it can be worn without airbag system for a personalized fit. 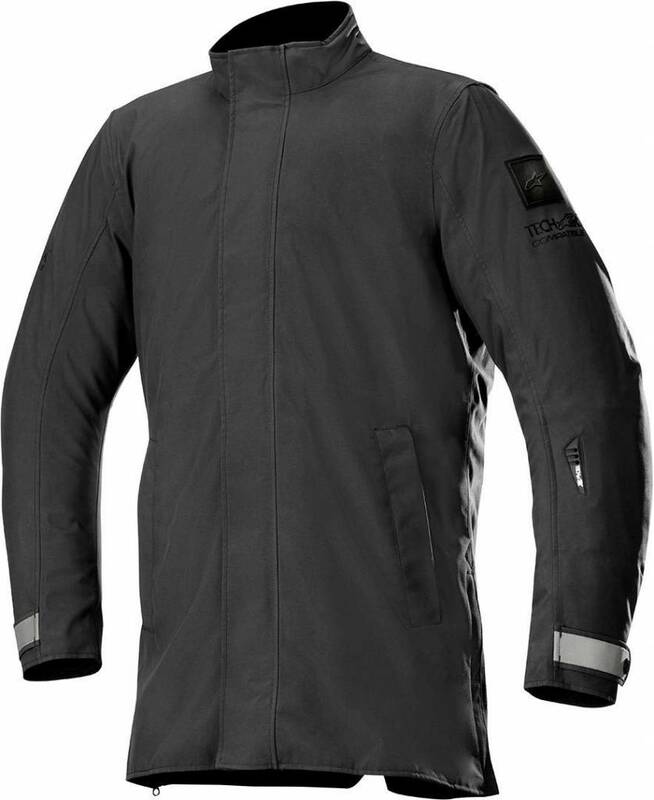 Main shell constructed from a two-layer laminated GORE-TEX™ membrane for excellent levels of water and wind proofing as well as breathability. Laminated fabric reduces material bulk for a lighter, more compact fit with excellent interior climate management. Back protector compartment; CE certified Nucleon back protector insert available as accessory upgrade. Removable CE certified bio light shoulder and elbow protectors for class-leading protection. 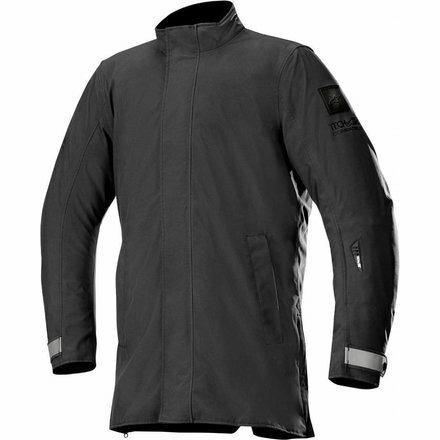 Protectors are ergonomically profiled for streamlined styling for city riding. Incorporates removable full thermal liner (100g body 60g sleeves) for use in colder climates. Lining is kept in place with snap button connectors for comfort and security. Elongated rear profile with zippered expansion gussets for lumbar coverage and is developed specifically for riding in an upright position such as scooters. Soft touch lining on collar for skin touch comfort. Interior waterproof document pocket for peace-of-mind storage of valuables. Snap button cuff adjuster offers personalized fit. Subtle reflective detailing on rear and cuffs for improved rider visibility.